Feature length film about the adventures of Ash Ketchum and his friends. In a country called Diamond Domain lies the powerful Heart Diamond which has served as the kingdom's source of energy and maintained it for centuries. Many Carbink live in Diamond Domain, including their princess - the Jewel Pokemon Diancie, who created the Heart Diamond. 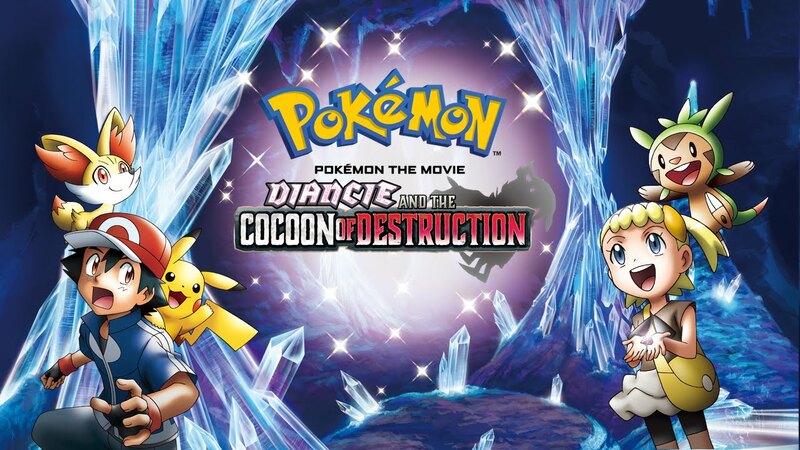 Diancie no longer has the power to control the Heart Diamond and her country is falling into chaos as a result.